How to Withdraw Money from freelancer to Moneybookers? 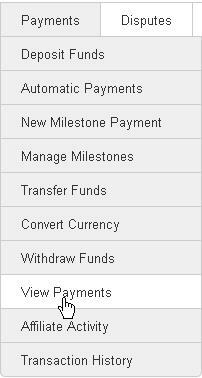 In aspect of Online money transaction system, it’s really hard to bring money from working in any freelancing sites. In one side, we have to pay high amount of charge, on the other side if we have to withdraw through bank then we have to show prove of the exact source of money. That’s not at all. 1. 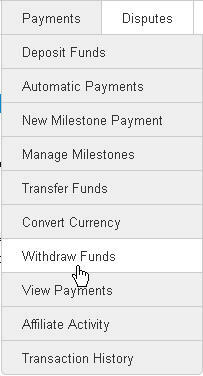 Go to the freelancer Dashboard and then click ‘Withdraw Funds’ from Payments menu. 2. 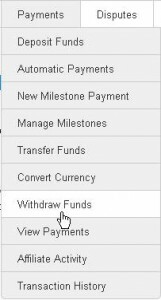 Now select Moneybookers.com from withdraw request. 3. Remember that you must have the amount of dollar in your account, which you want to withdraw. Through Moneybookers.com, you can withdraw from 30$ to 10000$. 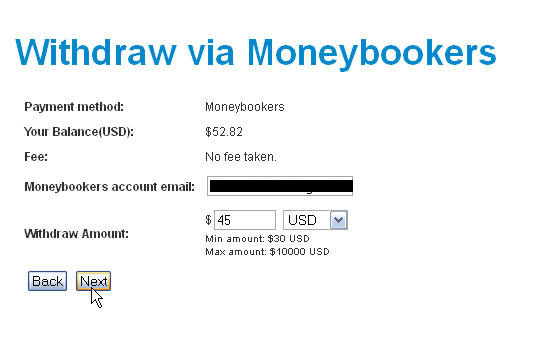 Now go to withdraw option and put your email id of Moneybookers.com and the amount of dollar. Then click ‘Next’ button. 4. Now, confirm your request in moneybookers.com. If you want to change anything, then click ‘Back’ and change whatever you want. Otherwise, click ‘Submit Request’. 5. You will get confirmation message in your mail after submission of the request. You will get the message that, request status: delayed. This is due to insufficient money in our freelancing account. The First request processing will take 15 to 20 days. After that the subsequent requests will take maximum of 3 days. It’s also a matter of fact that how much time needed to deposit the money in Moneybookers.com. 6. Now go to the Payments menu and click on View Payments. You will get all detail information here. 7. Check out the image below. 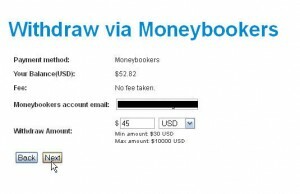 Here, withdraw request of 45 USD has sent on 21.03.2011 and as instruction it will be added into Moneybookers account on 12.04.2011. Informing you again, for the first time withdraws through Moneybookers will take at least 15-20 days. But after activation, the next payments will be completed within 2-3 days. 8. 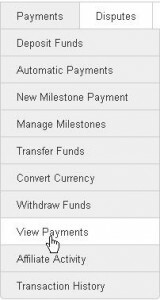 According to your request, if your account contains insufficient amount you will get the status as above. If you have sufficient amount then you will get as the image below. Now wait for transfer of dollar. If you have any problems then comment here or put it on Facebook Group.